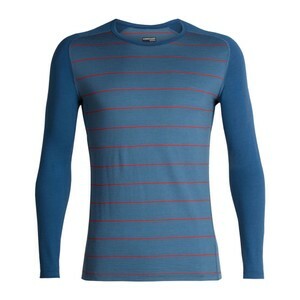 Slim fitting men's long sleeve gritstone heather baselayer with a stylish striped design. This edition of the Oasis is designed for cold weather outdoor activity, with super soft, breathable and naturally odour resistant 100% 200gm merino wool construction. Updated for 2018, now featuring a more enhanced fit. 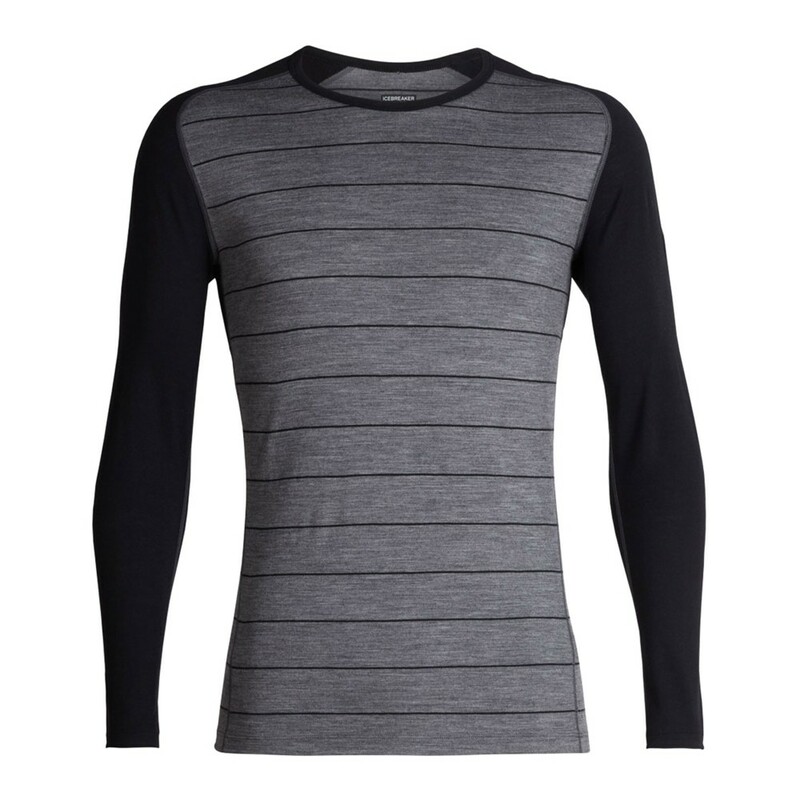 The raglan sleeve construction also improves freedom of movement, whilst the flatlock seams work well to prevent chafing or unnecessary hotspots.